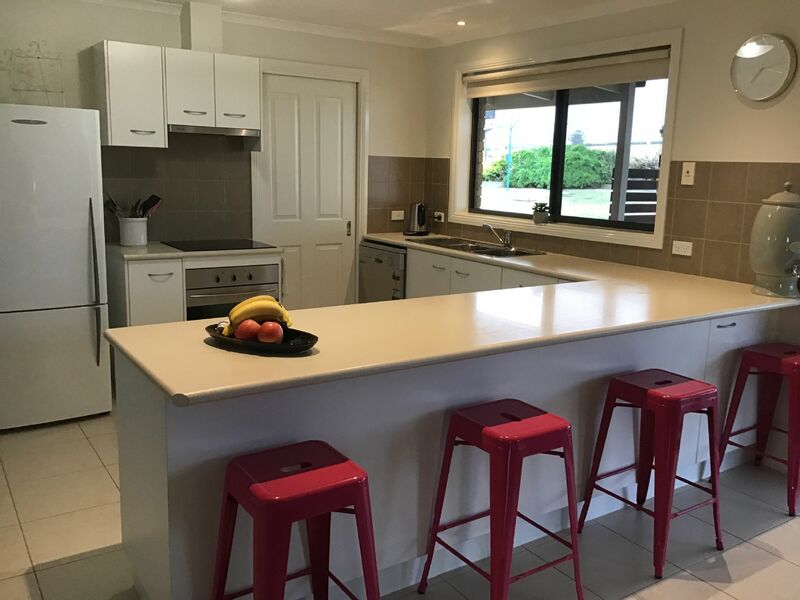 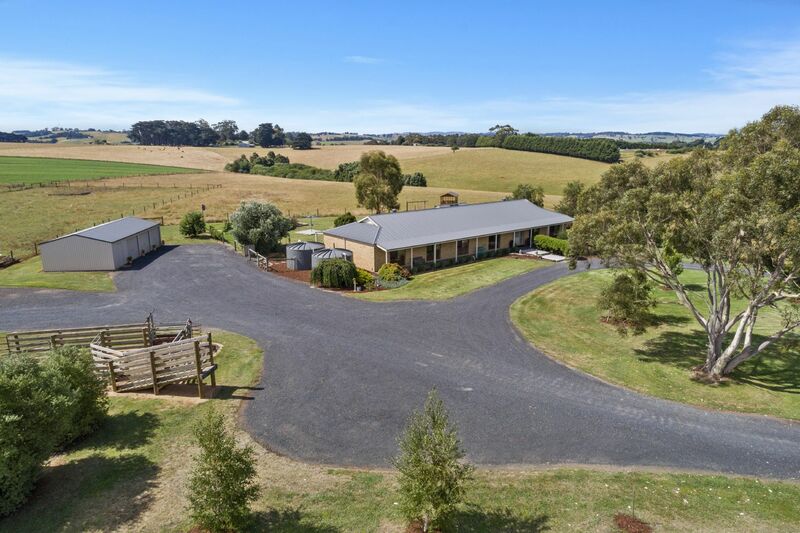 Located right on the edge of Leongatha adjoining Residential 1 Zone, this prime 27.8 acres (approximately) is not only one of the best parcels of land on offer for its location, but also because it offers a beautiful residence with supporting infrastructure. 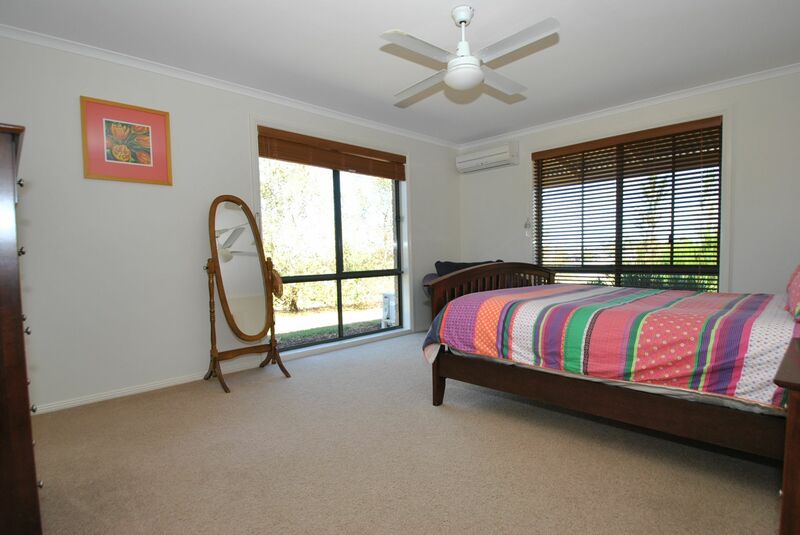 The home is positioned perfectly on the block with elevated views in all directions across the property and beyond and features 5 bedrooms (4br plus study), full ensuite and walk in robe to the master bedroom, formal lounge, family/dining room adjoining the large open kitchen, separate rumpus/games room, second bathroom with shower & bath, 3 reverse cycle split systems, large undercover outdoor entertaining to the North of the home adjoining the family/dining room, ceiling fans throughout and more. 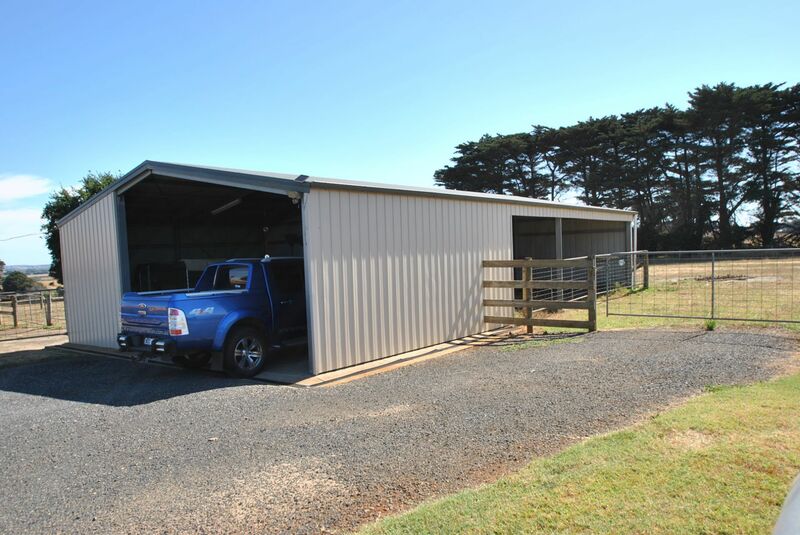 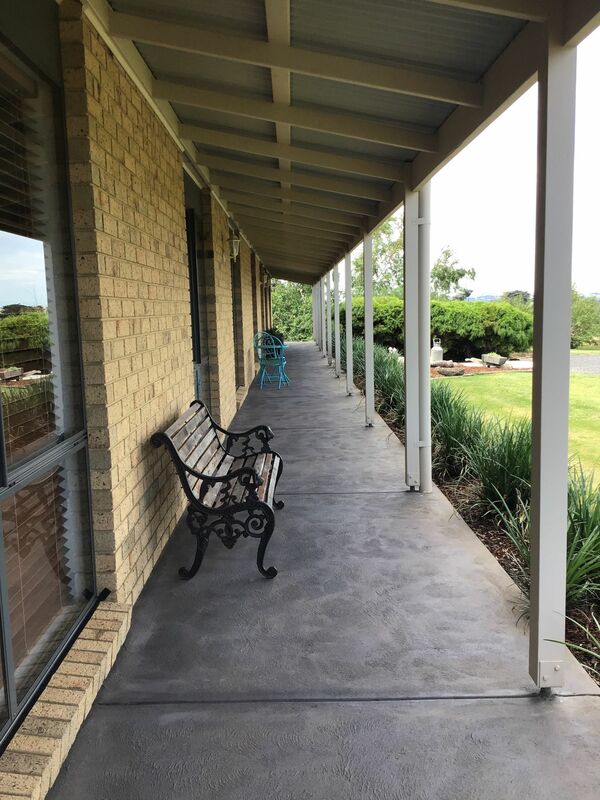 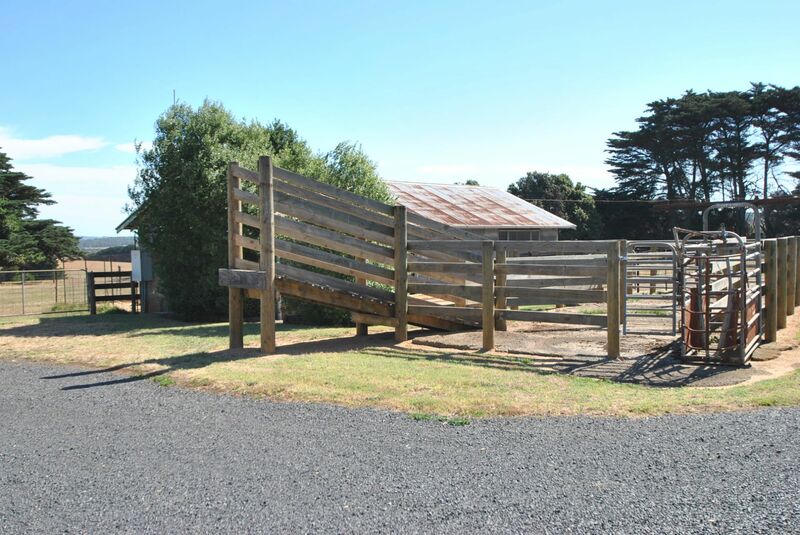 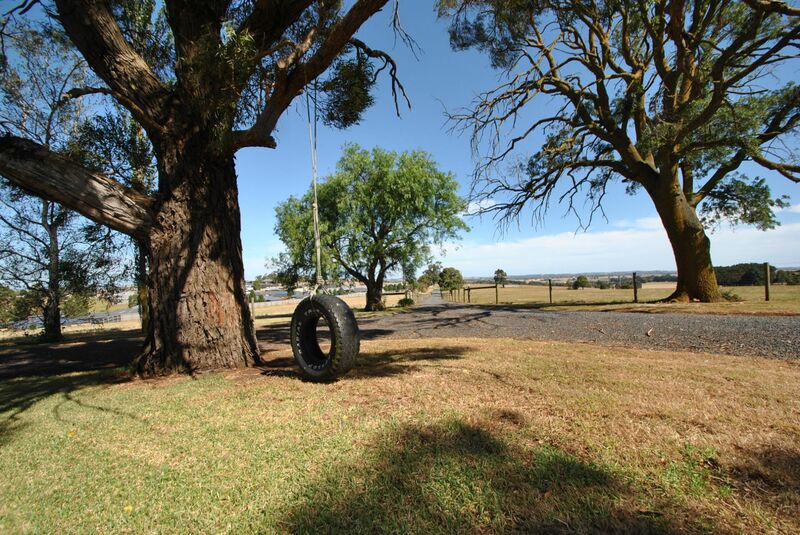 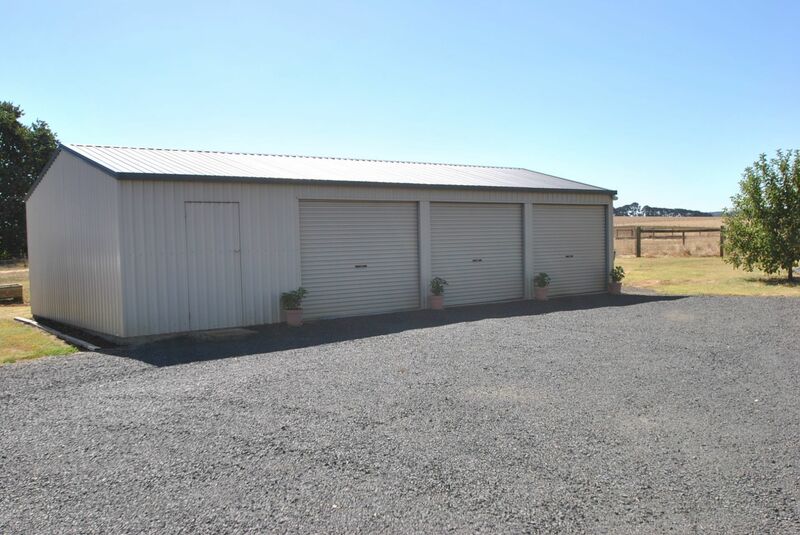 Outside features several storage sheds, including a 12 x 6m shed, 15 x 9m shed, disused dairy, loading race & stock yards, multi-purpose grazing paddocks, town water & tank water, established gardens and a whole lot more. 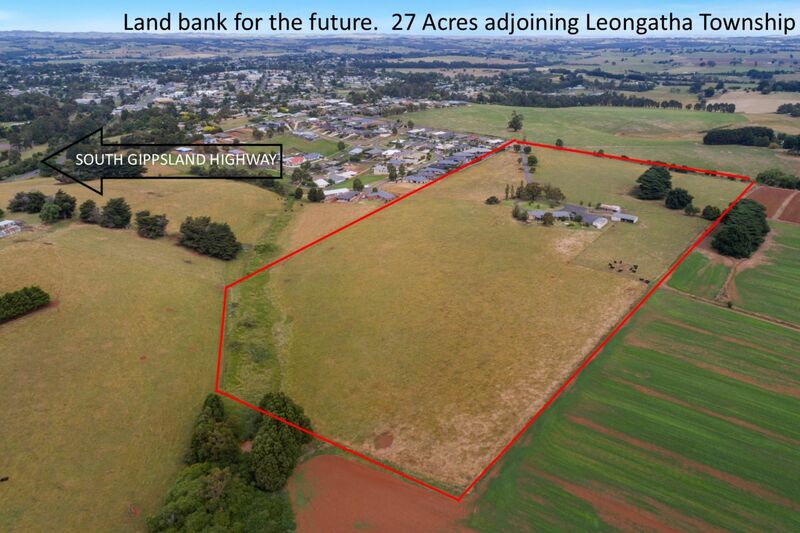 Opportunities to land bank in such a prime position are extremely rare. 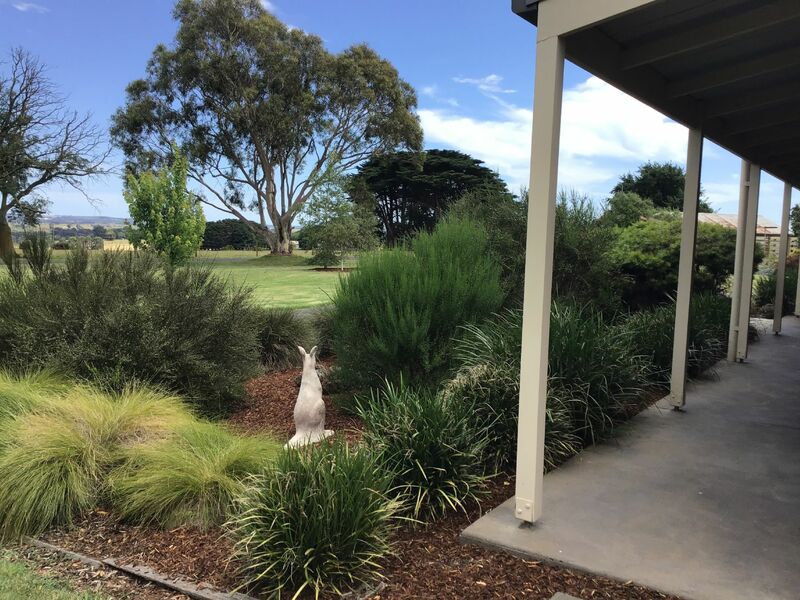 Leongatha is South Gippsland's central business hub. 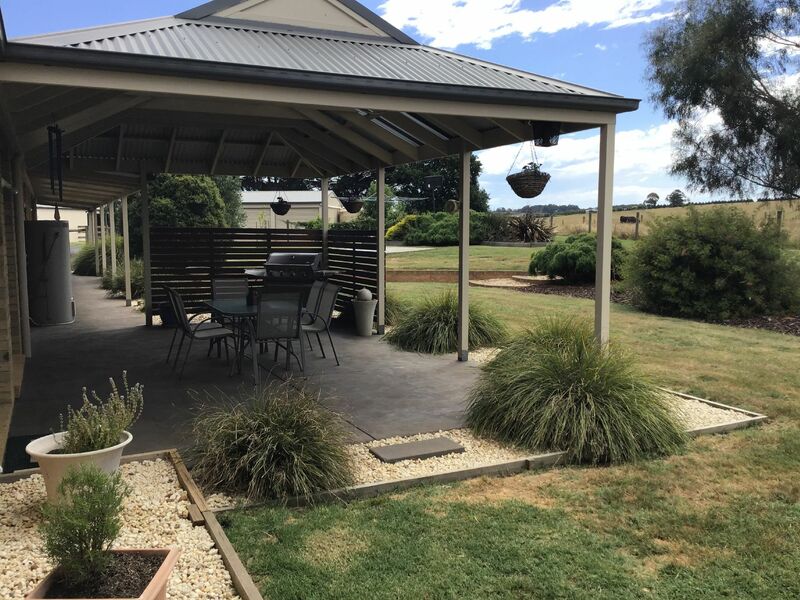 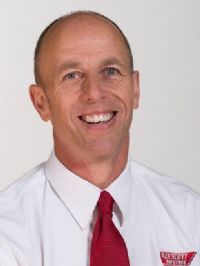 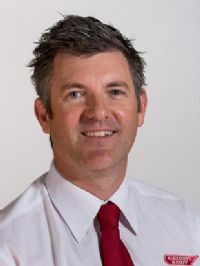 It is a rich dairy region and the home to The Saputo Milk Factory (formerly Murray Goulburn), many national franchise commercial tenants including Aldi store, Woolworths, Supa IGA, and Target as well as 6 schools, Federation Training, home to the South Gippsland Shire and so much more. 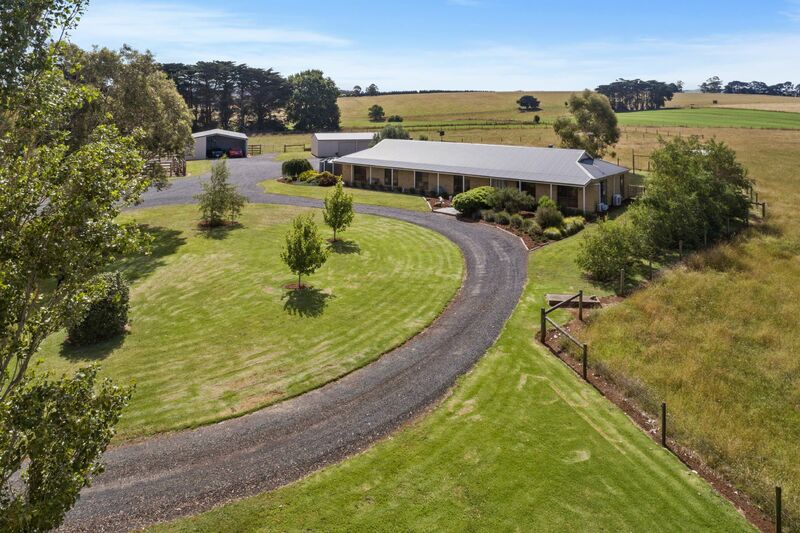 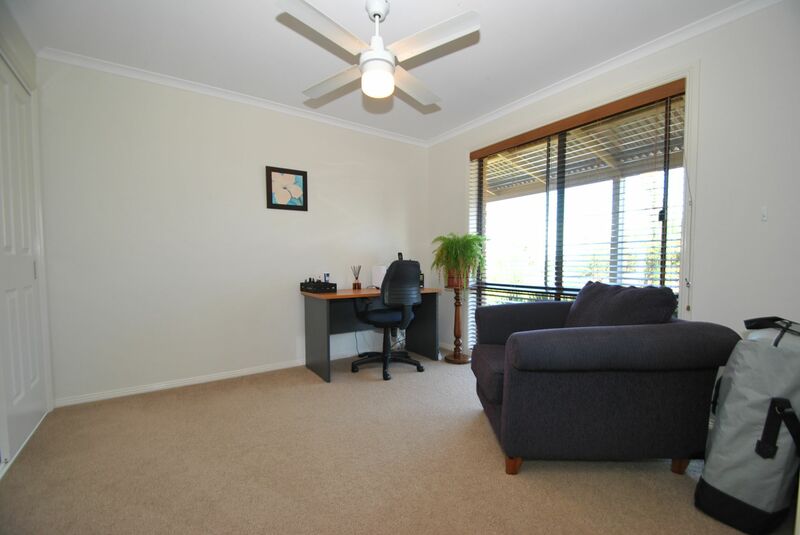 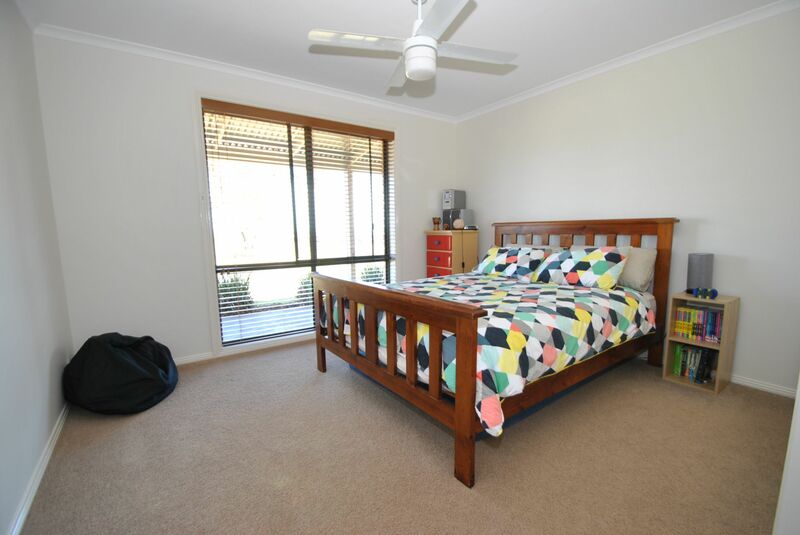 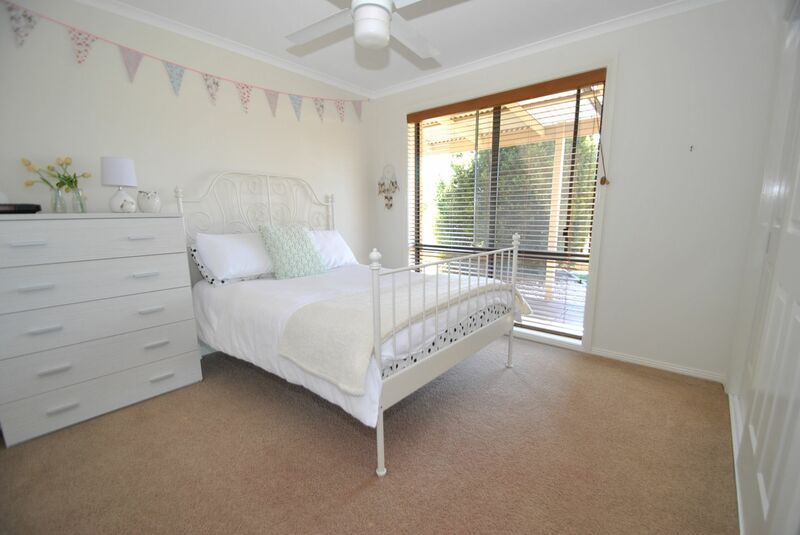 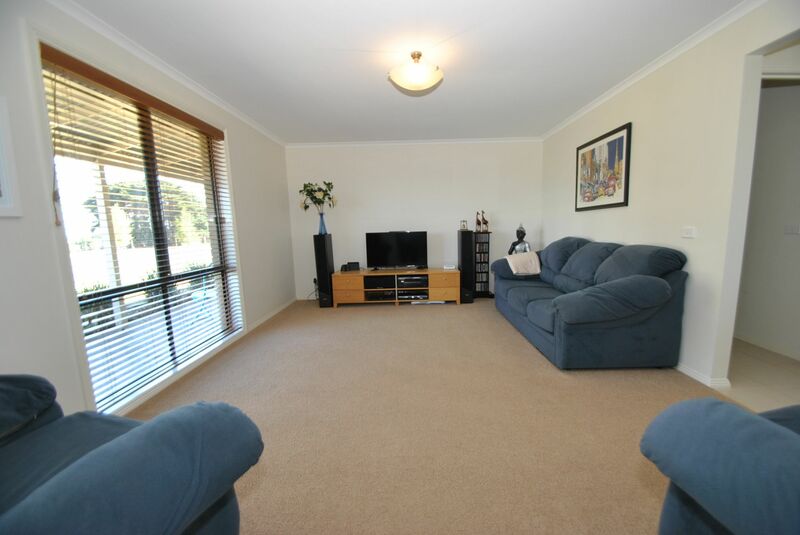 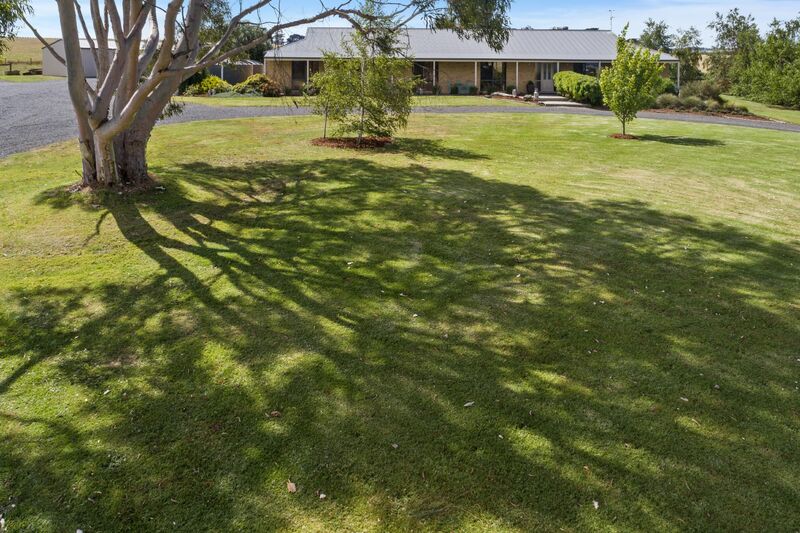 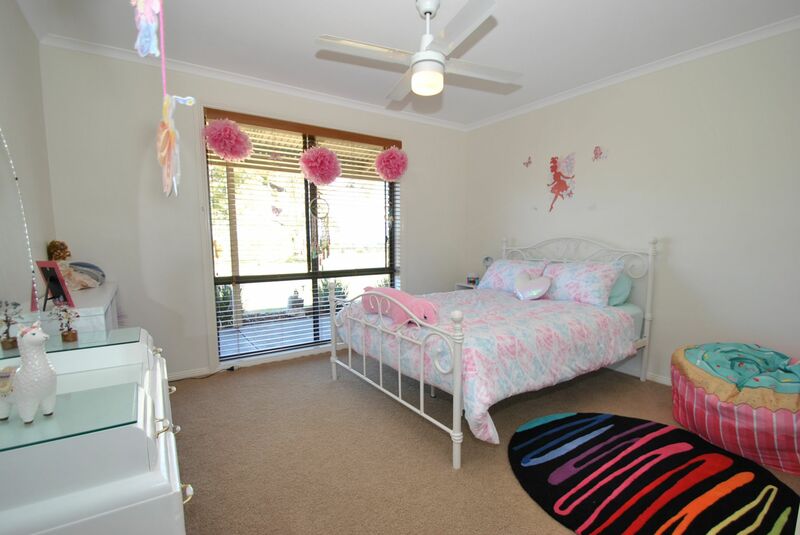 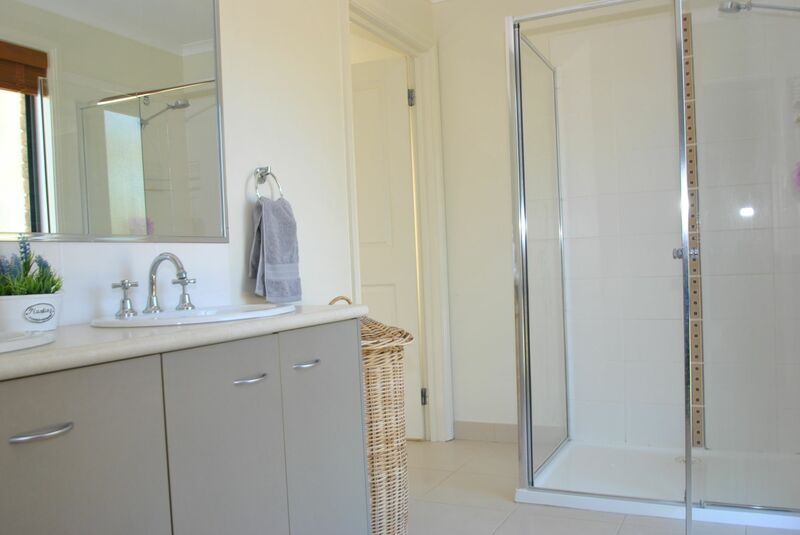 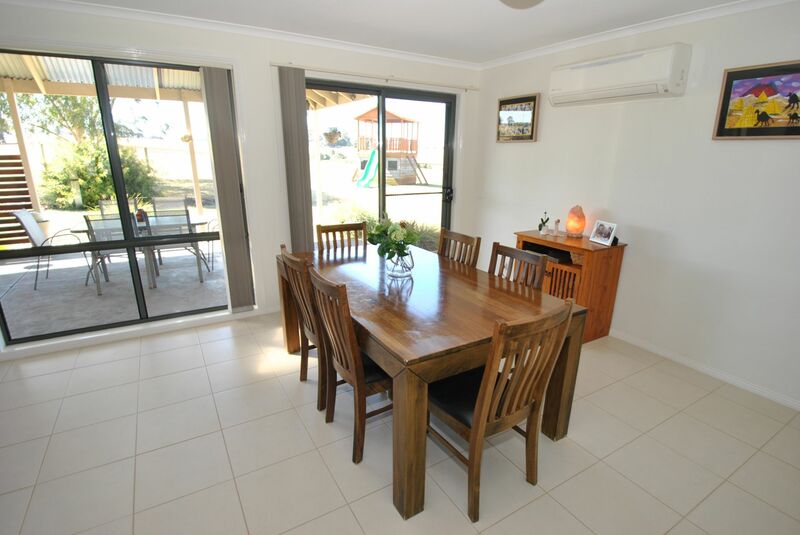 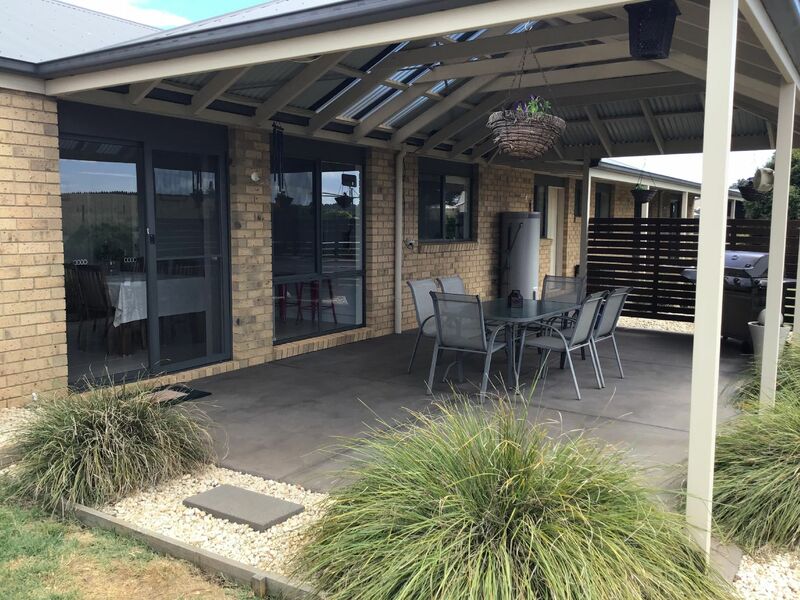 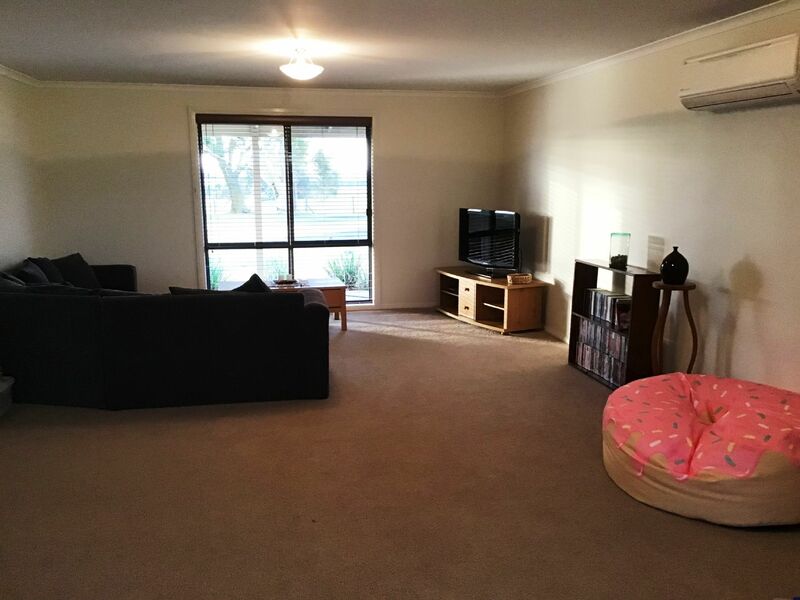 To arrange a private viewing, please contact Alex Scott & Staff Leongatha on 5662 0922.